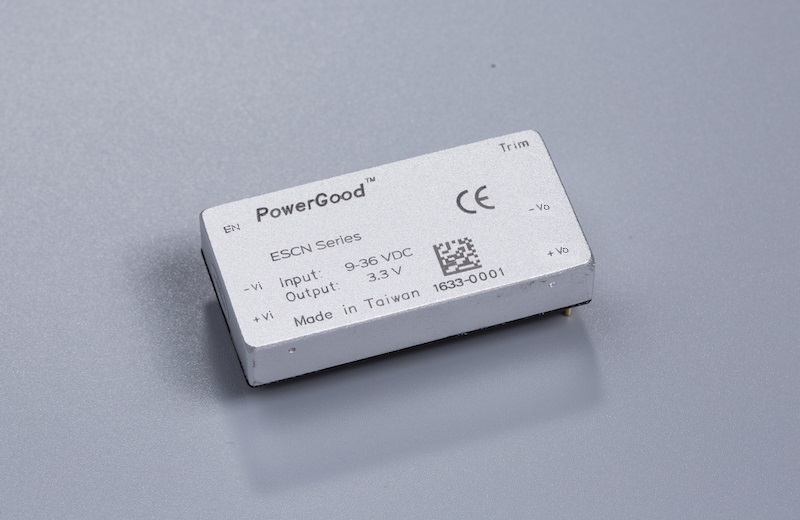 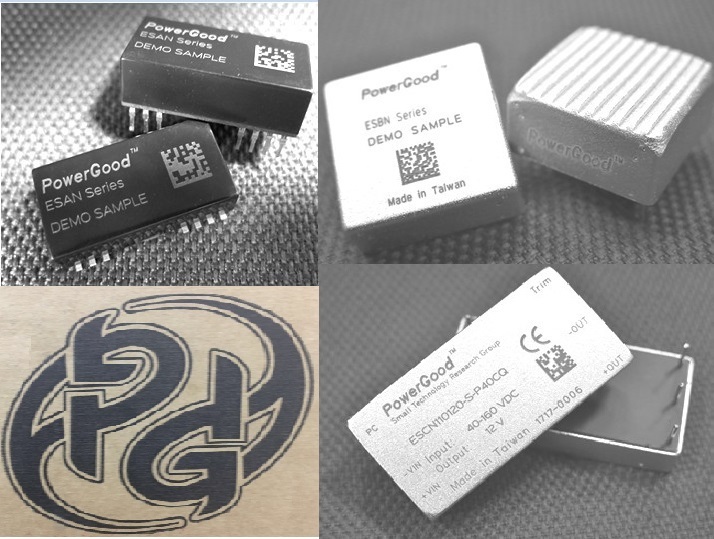 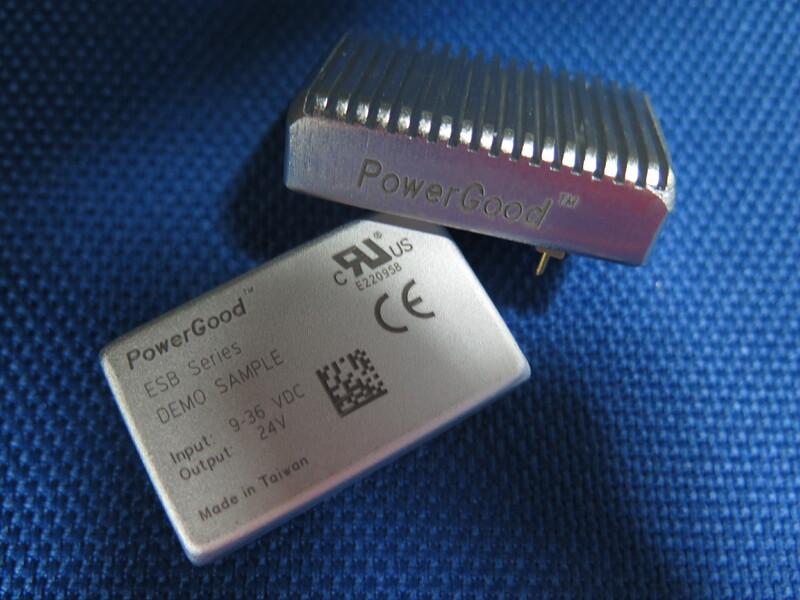 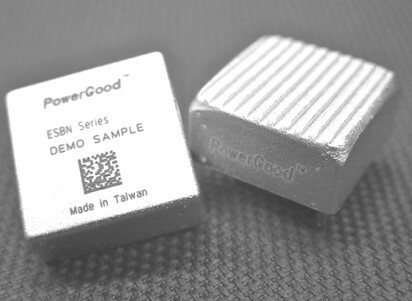 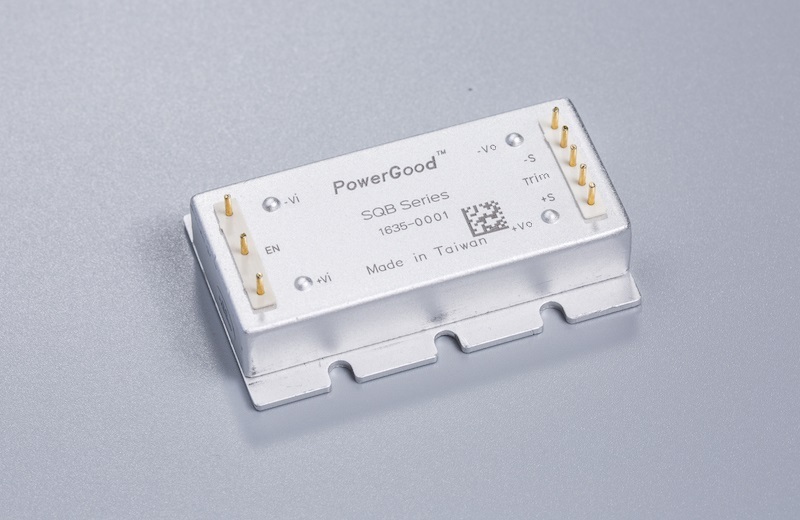 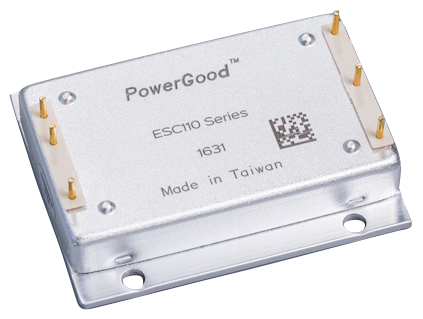 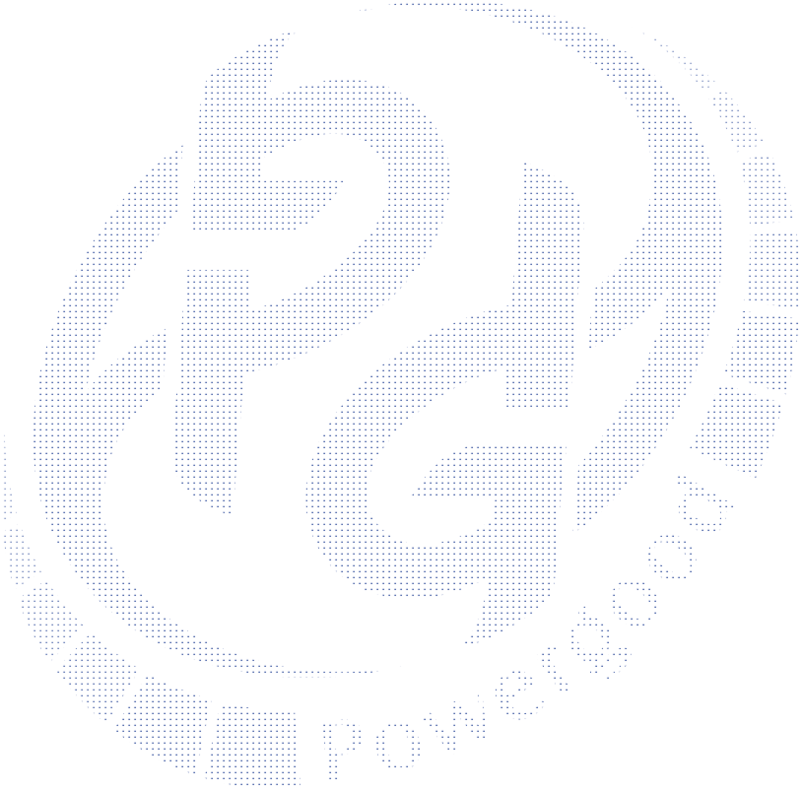 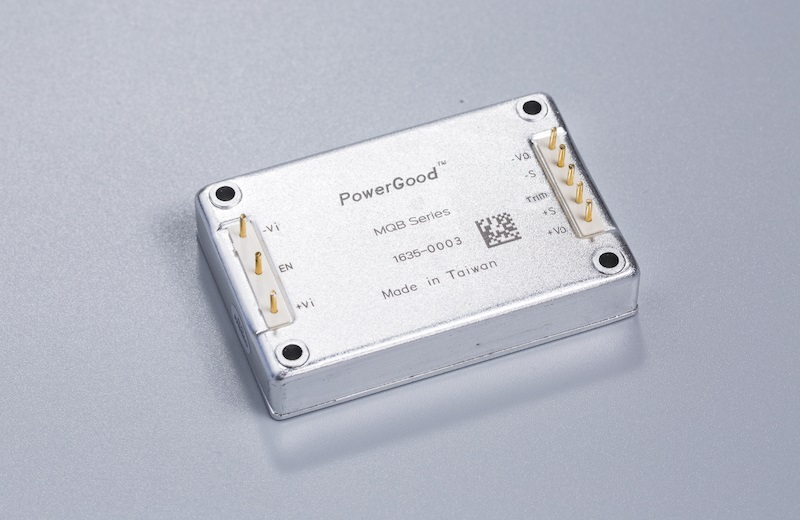 PowerGood DC DC CONVERTER - ESBN Railway converter series is composed of Isolated, board-mountable, fixed switching frequency dc-dc converters that use synchronous rectification to achieve extremely high power conversion efficiency. 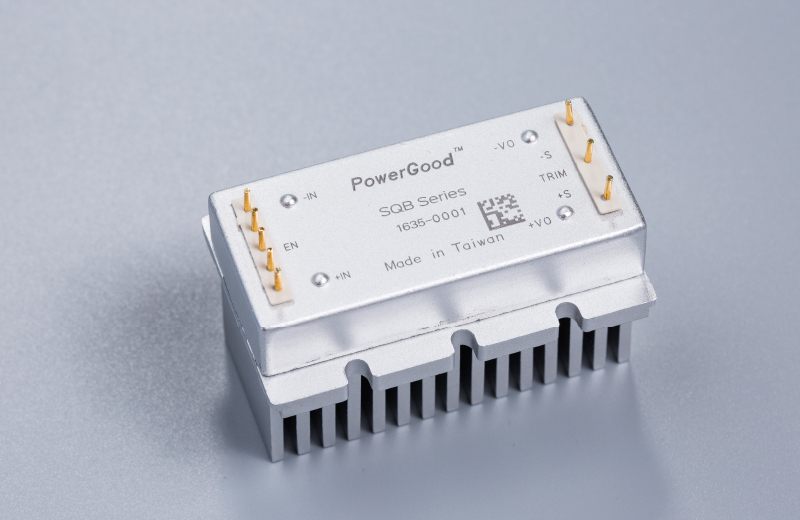 These DC-DC converter modules use advanced power processing, control and packaging technologies to enhance the performance, flexibility, reliability and cost effectiveness of mature power components. 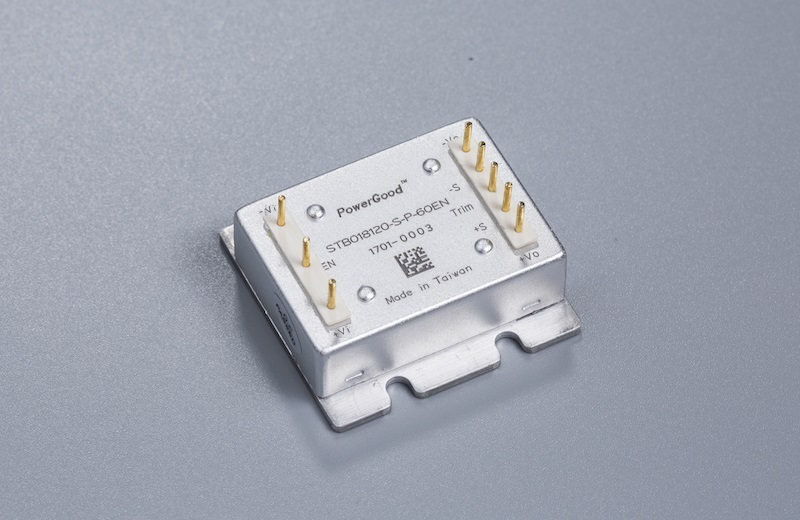 Each module is supplied completely encased to provide protection from the harsh environments seen in many industrial and transportation applications.